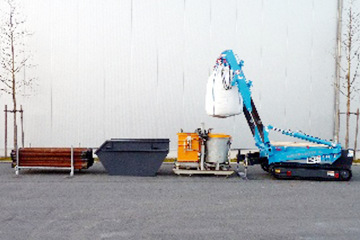 Our customers’ demands are various and our solutions are equally various. 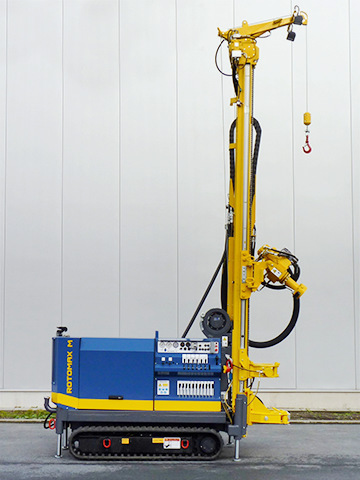 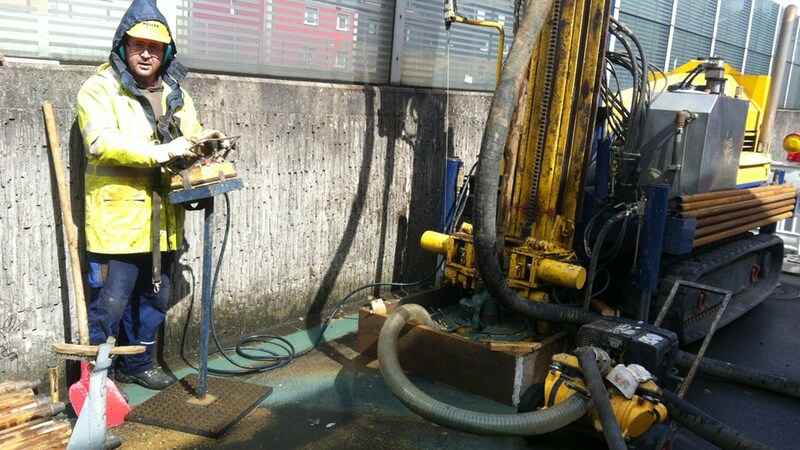 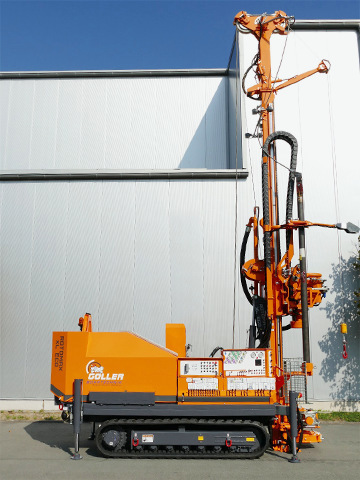 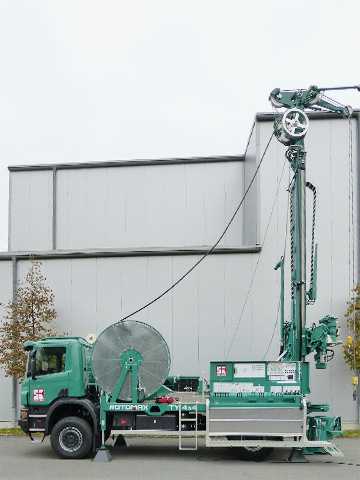 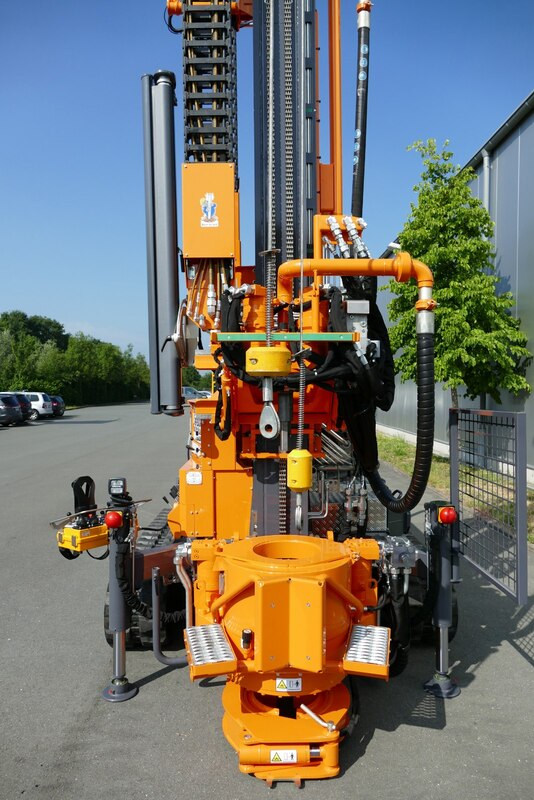 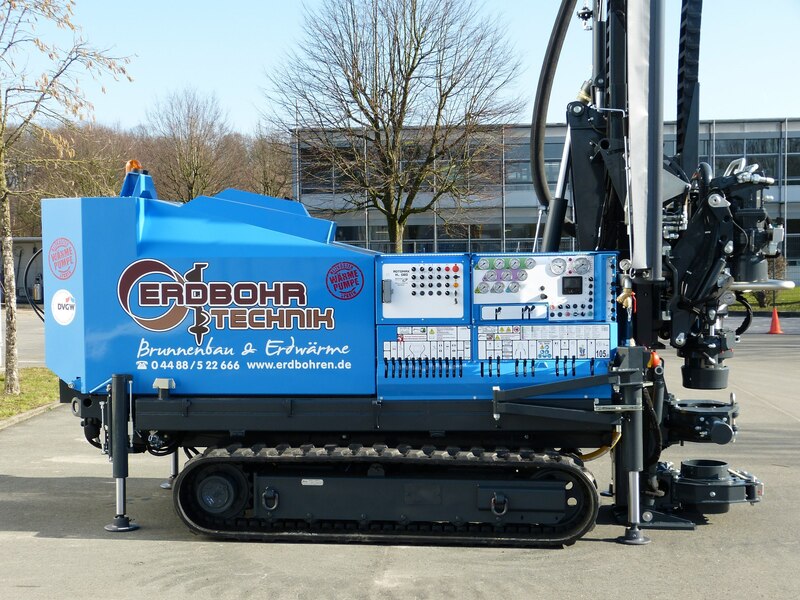 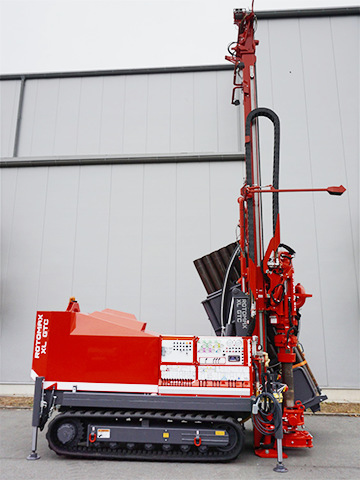 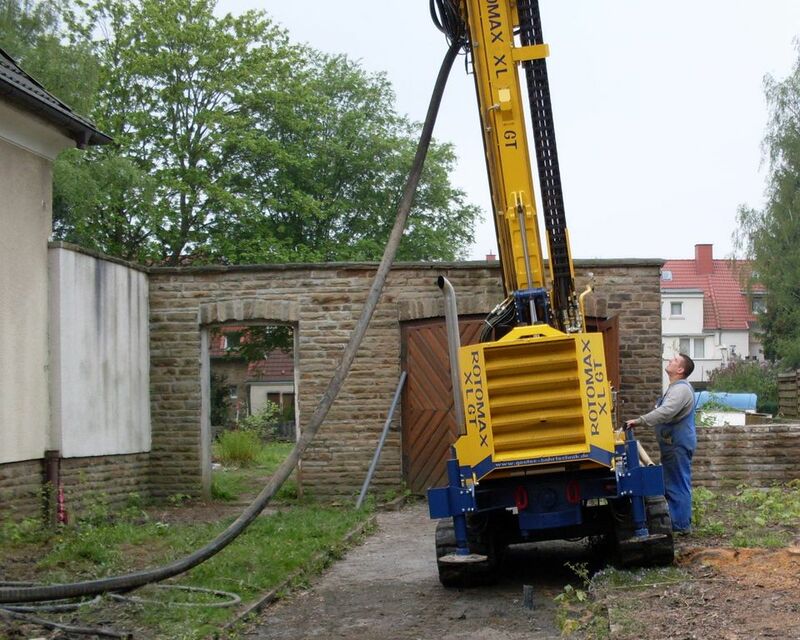 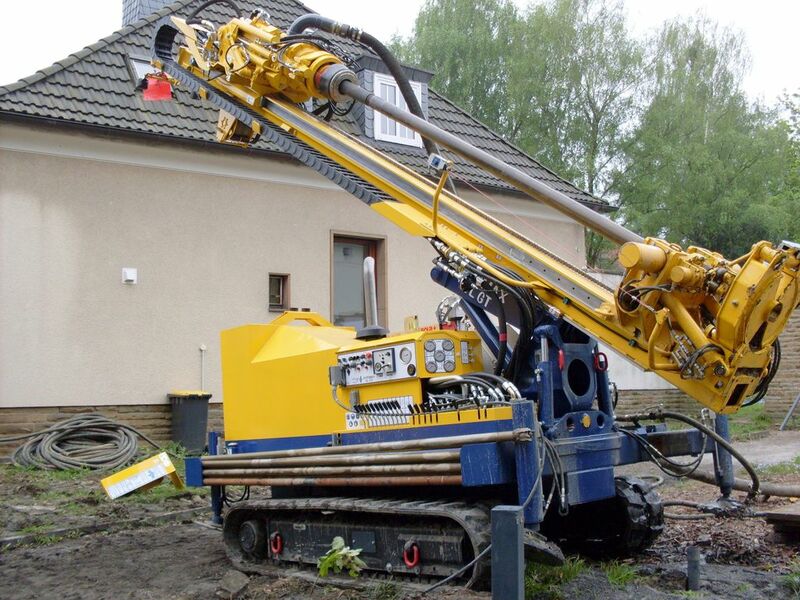 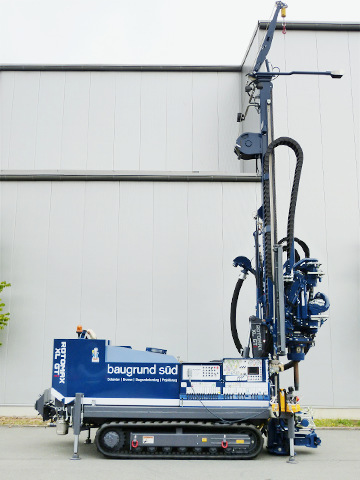 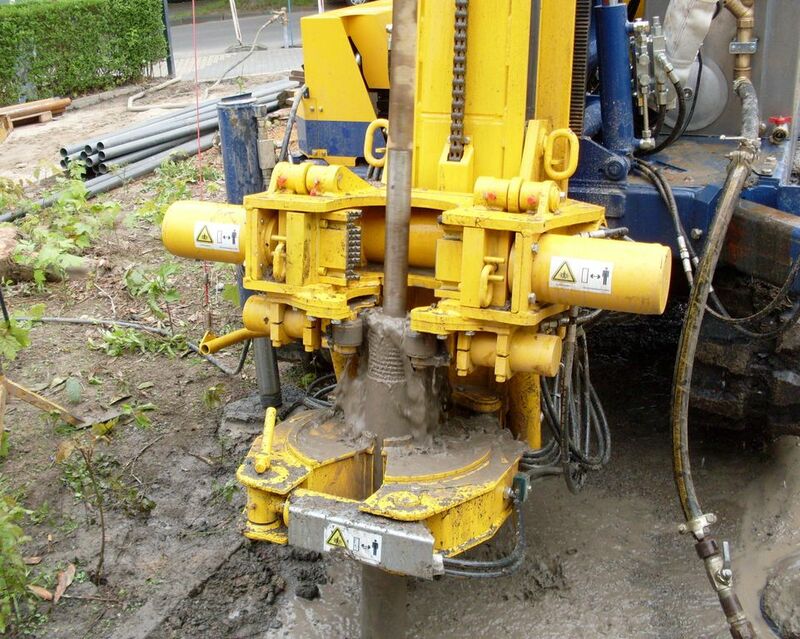 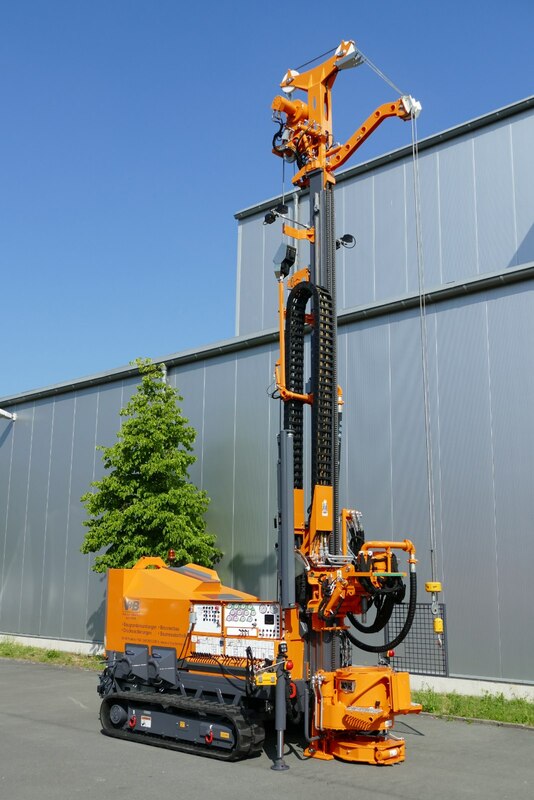 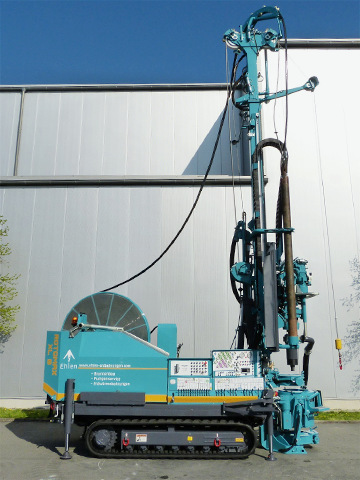 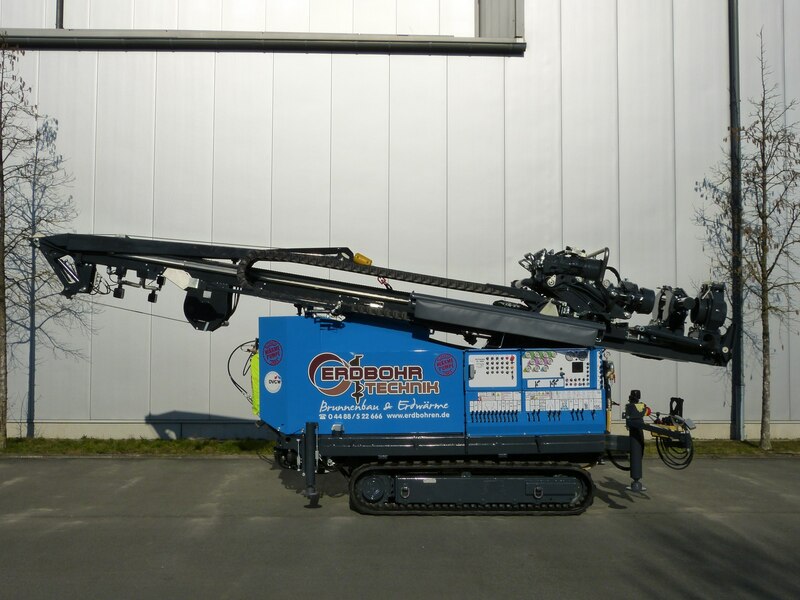 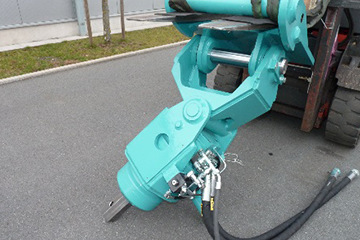 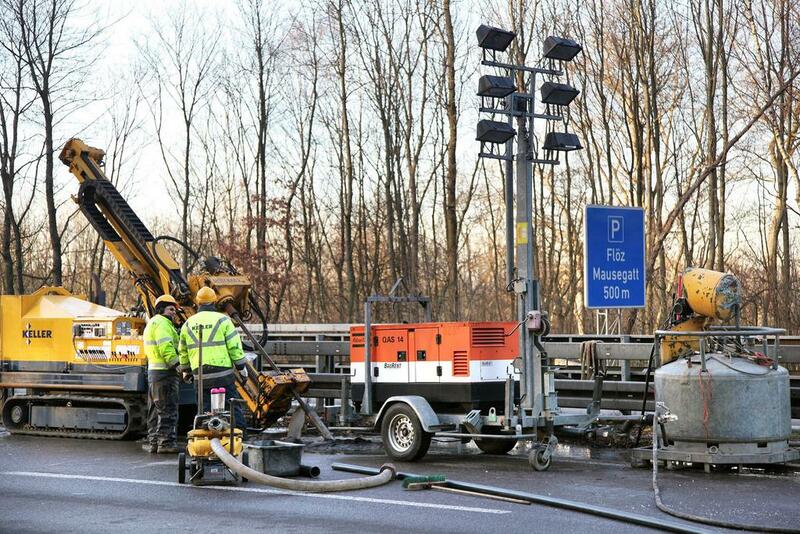 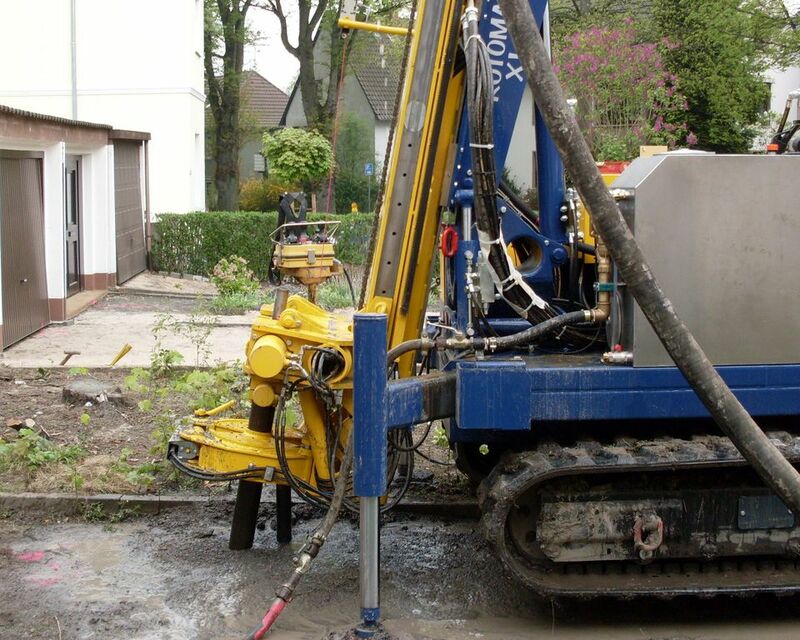 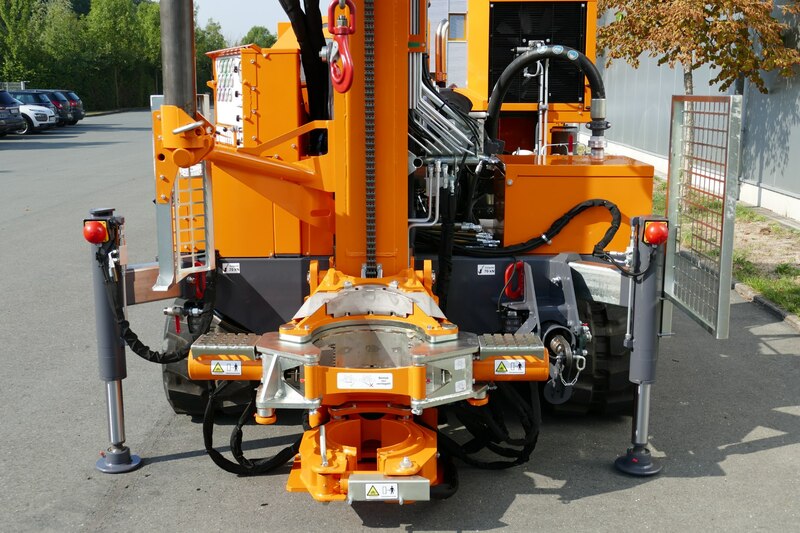 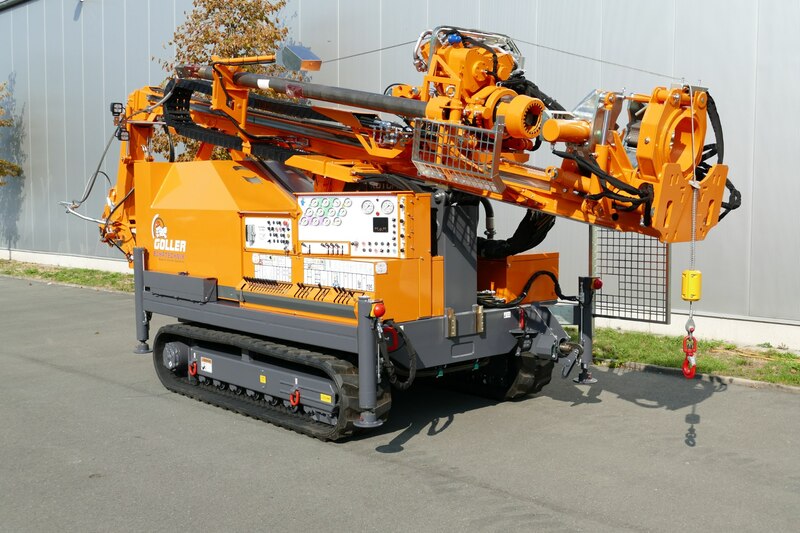 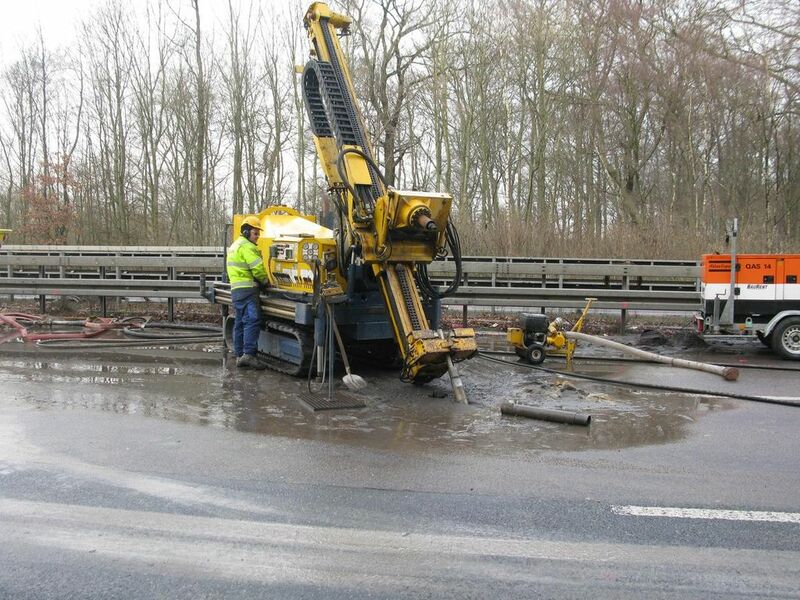 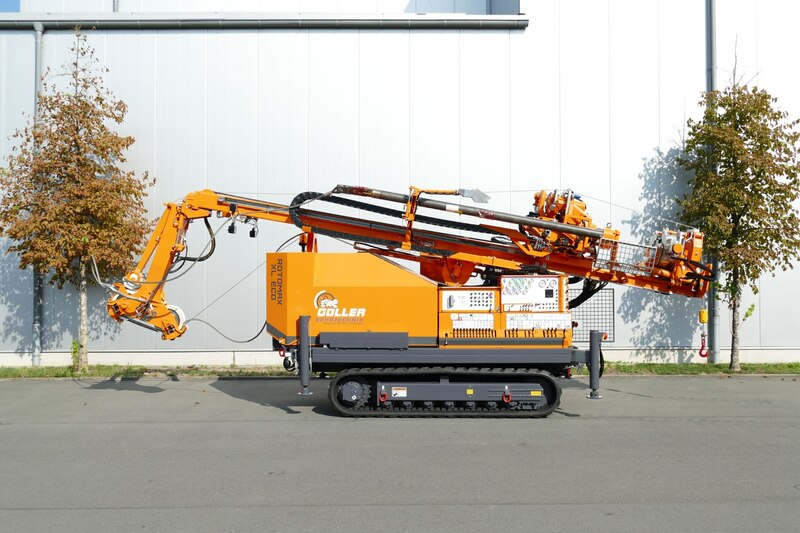 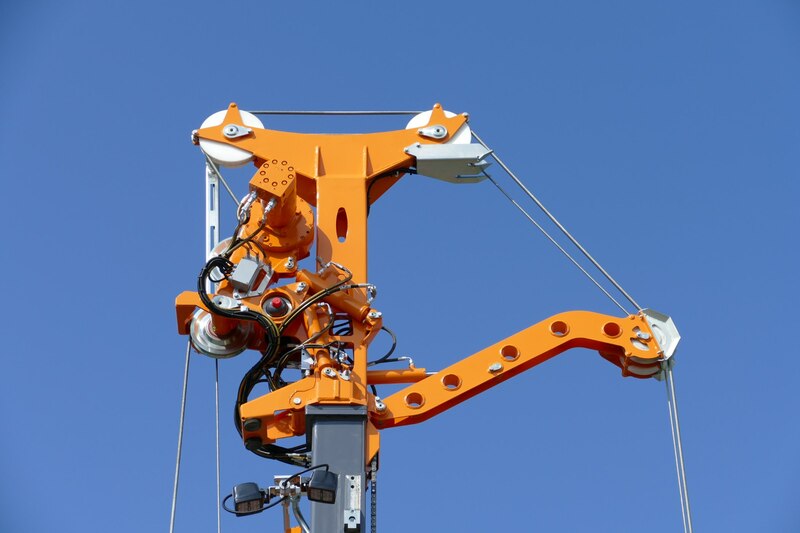 Therefore, this drill rig is capable of angled drilling. 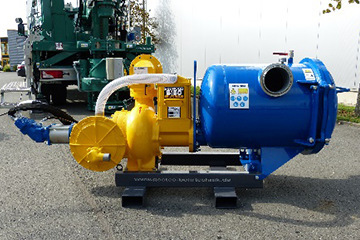 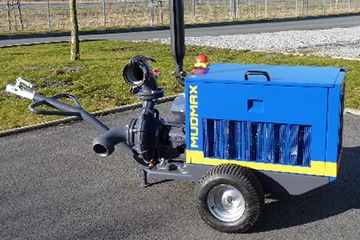 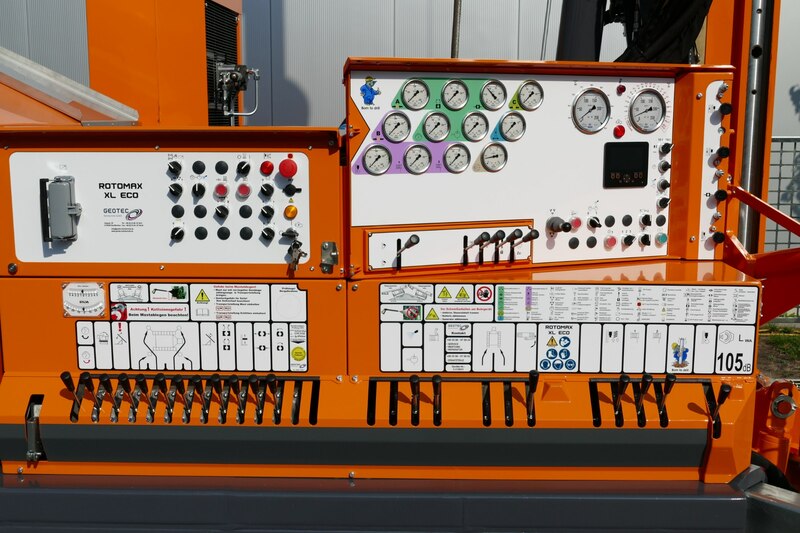 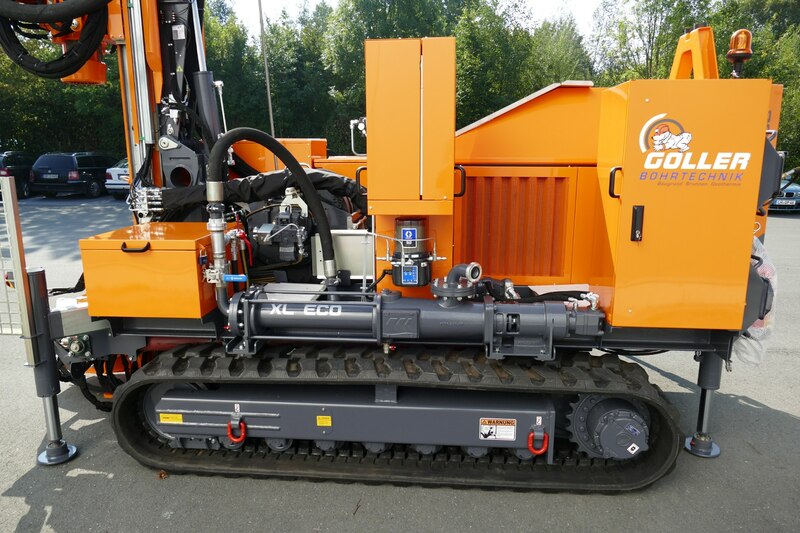 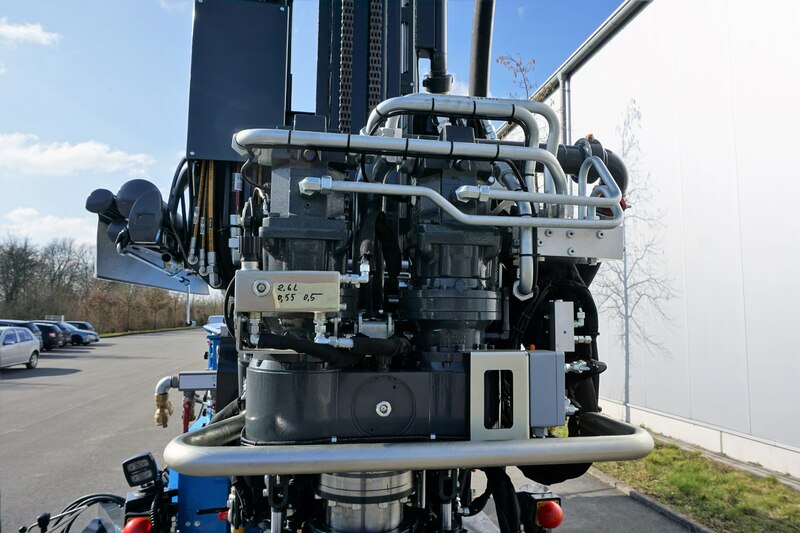 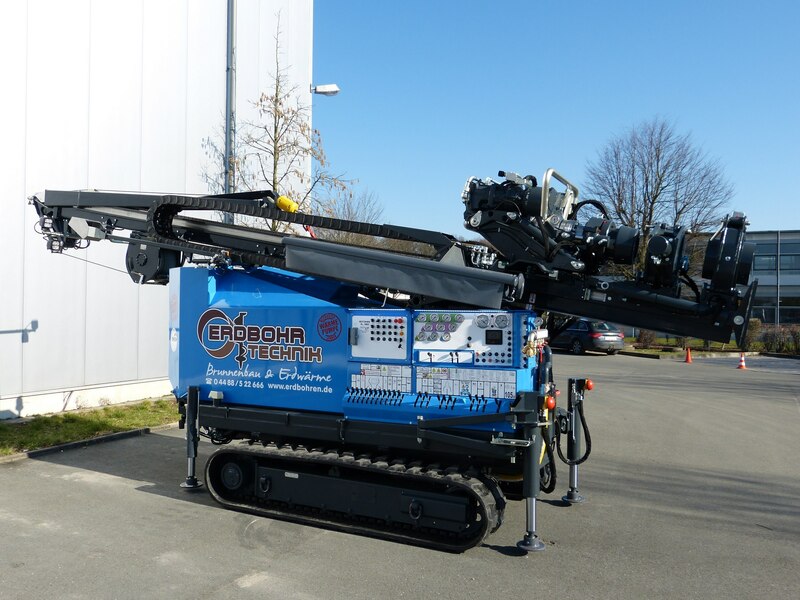 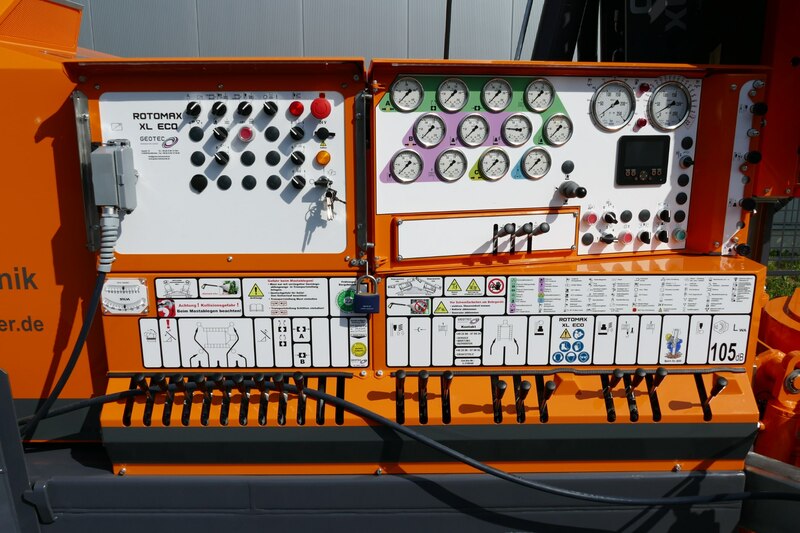 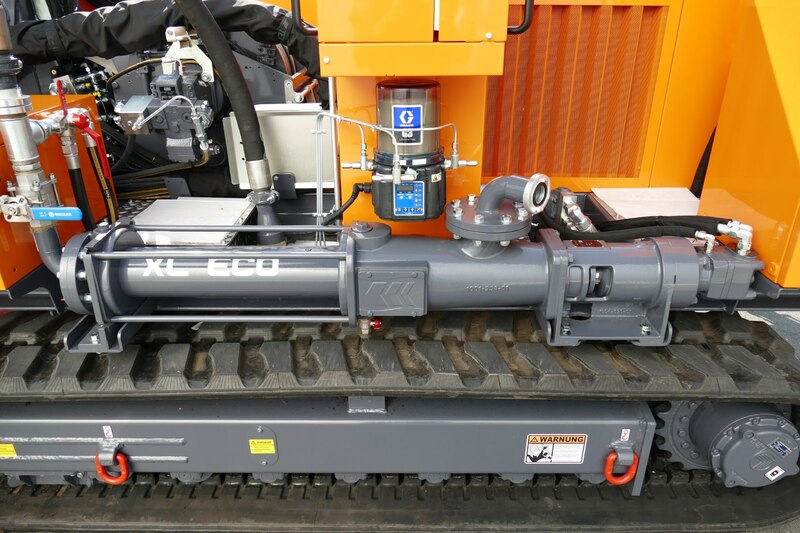 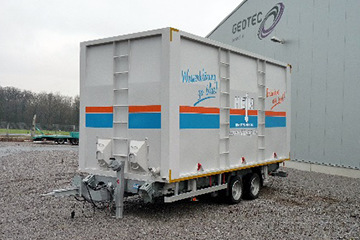 Furthermore, this ROTOMAX unit has a special gearbox to achieve the requested rotational-speed range and a 200 l water tank with a multiple-stage hydraulic-powered centrifugal pump which is equally required for corresponding drilling tasks. 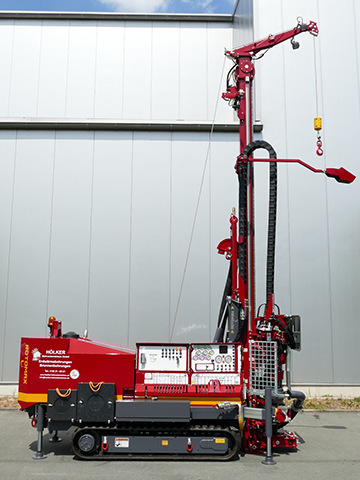 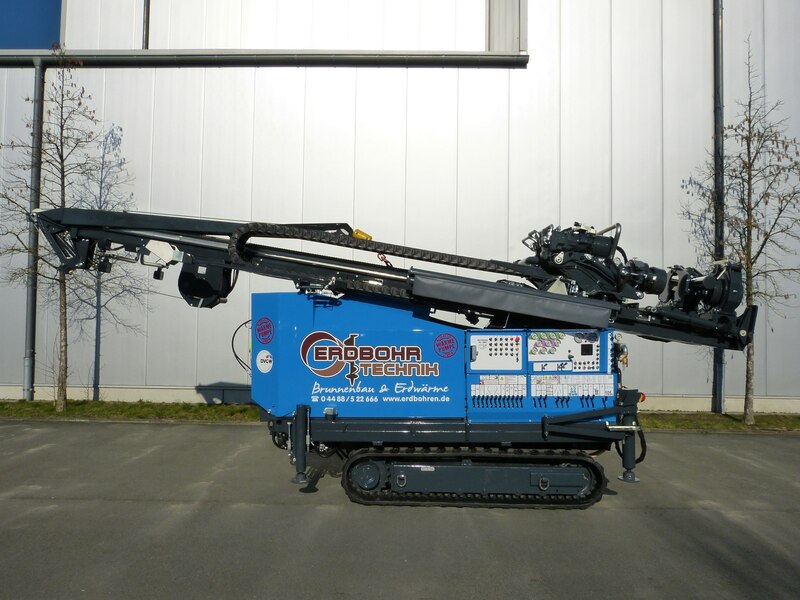 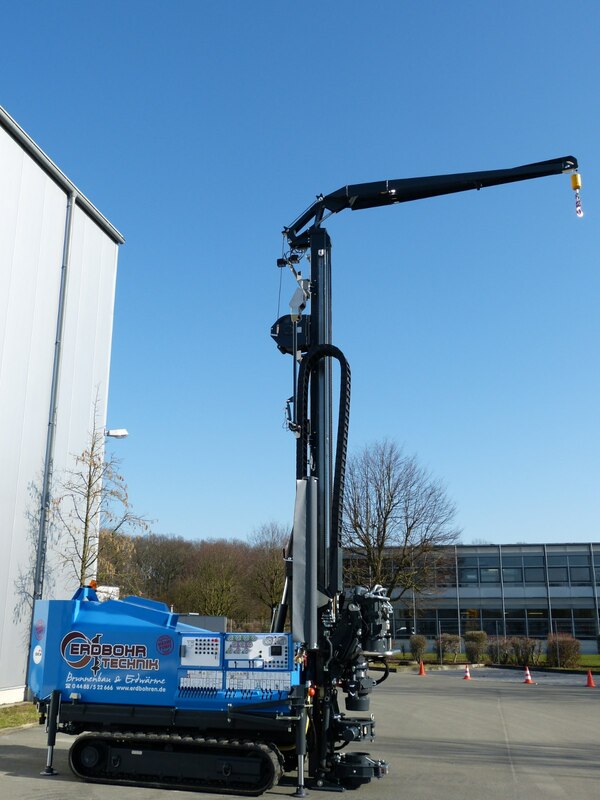 The outstanding operating comfort is self-evident with every ROTOMAX drill rig.